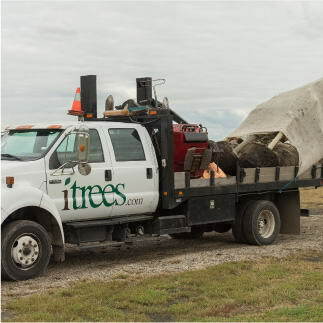 Chris Harford, iTrees.com owner, details what homeowners can expect on the day of delivery and installation. 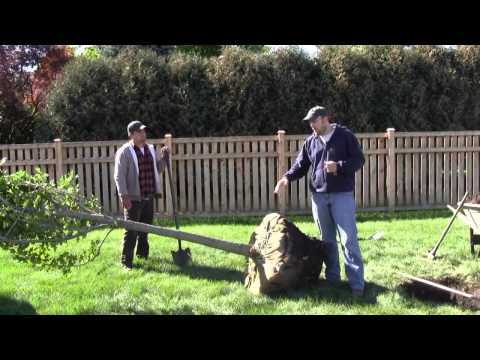 A conversation between iTrees.com Owner, Chris Harford, and Bill McAdams of McAdams Consulting about how to properly plant and care for trees. 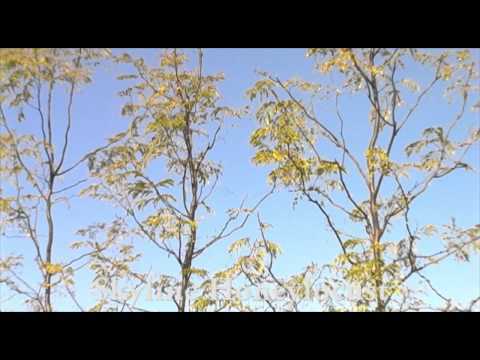 iTrees.com walking tour of a customers yard. 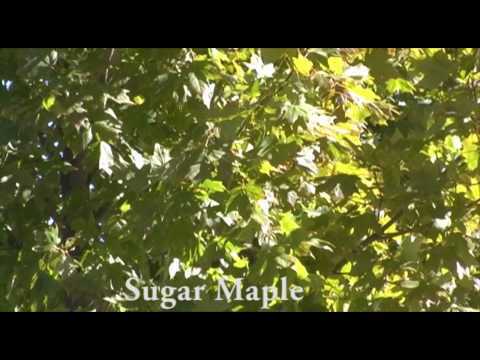 iTrees.com owner, Chris Harford, gives a video review of Sugar Maples. 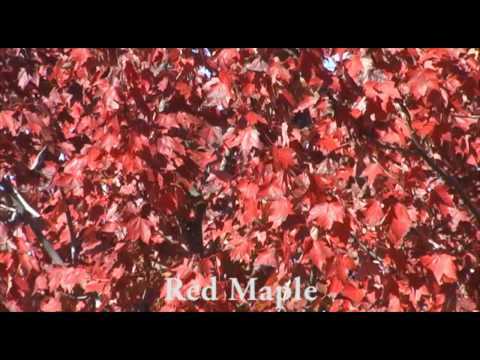 iTrees.com owner, Chris Harford, gives a video review of Red Maples. 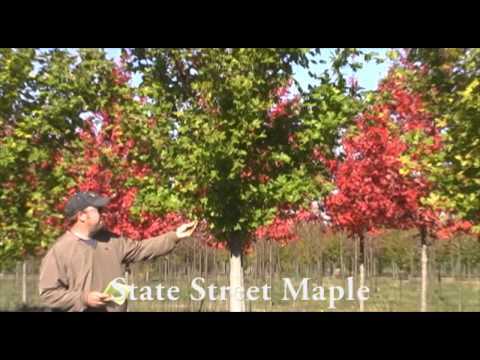 iTrees.com owner, Chris Harford, gives a video review of Red Sunset Red Maples. 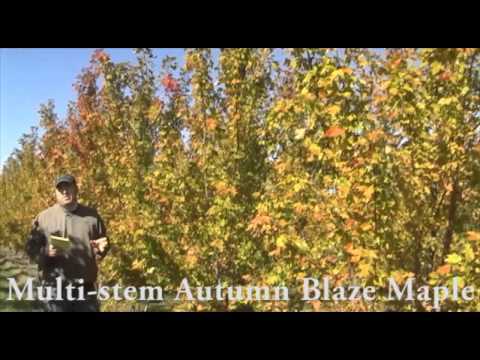 iTrees.com owner, Chris Harford, gives a video review of Autumn Blaze Maples. 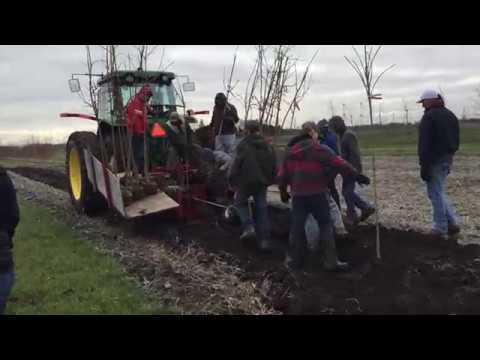 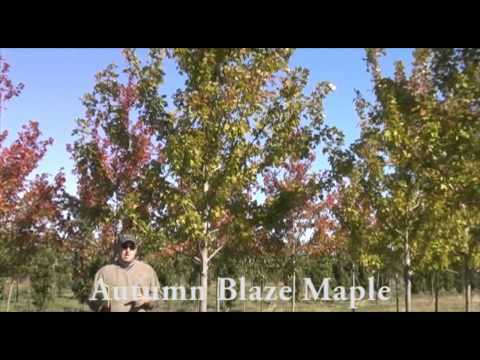 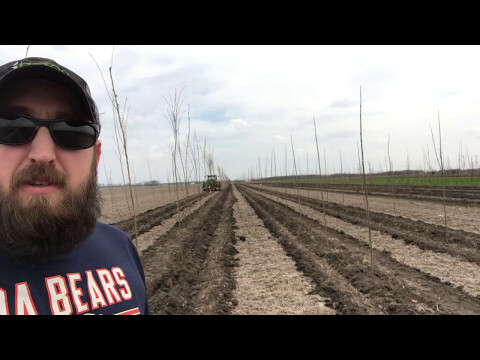 iTrees.com owner, Chris Harford, gives a video review of Autumn Blaze Maple Multi-Stem Clump form trees. 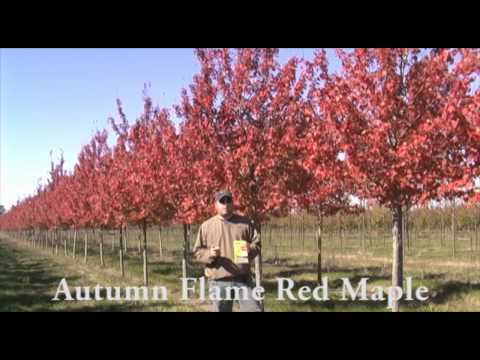 iTrees.com owner, Chris Harford, gives a video review of Autumn Flame Maples. 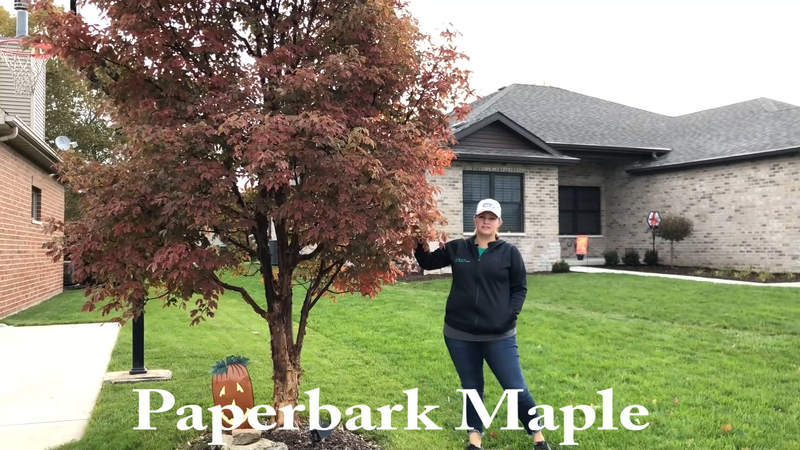 iTrees.com owner, Chris Harford, gives a video review of State Street Maples. 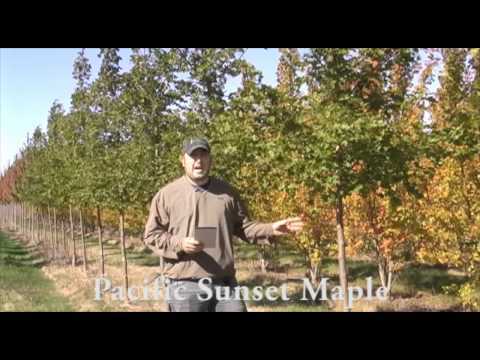 iTrees.com owner, Chris Harford, gives a video review of Pacific Sunset Maples. 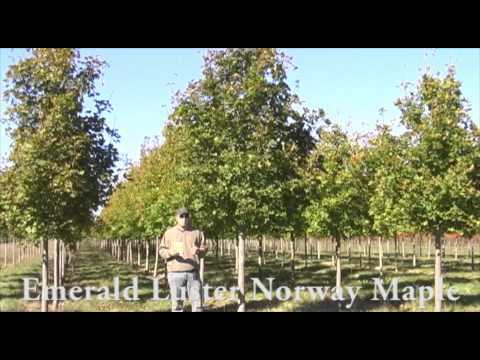 iTrees.com owner, Chris Harford, gives a video review of Emerald Lustre Norway Maples. 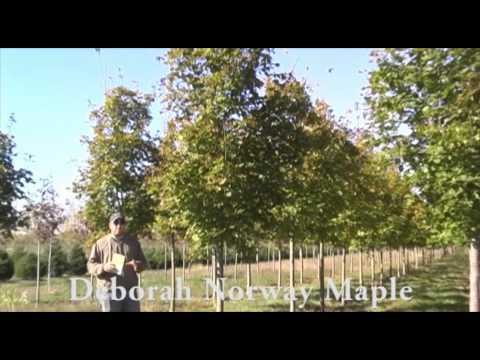 iTrees.com owner, Chris Harford, gives a video review of the Deborah Norway Maple. 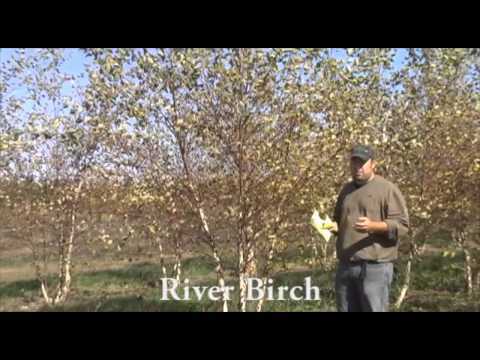 iTrees.com owner, Chris Harford, gives a video review of River Birch trees. 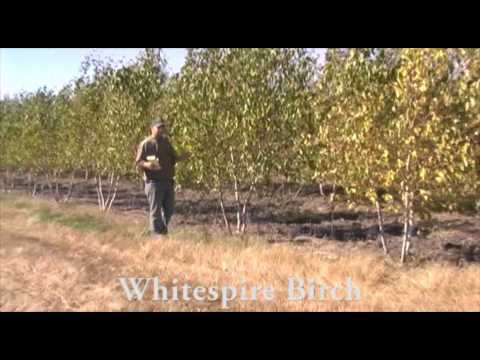 iTrees.com owner, Chris Harford, gives a video review of Whitespire Birch trees. 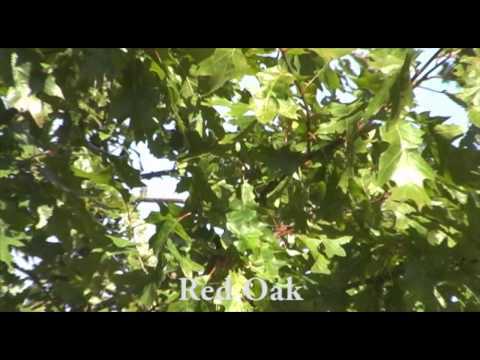 iTrees.com owner, Chris Harford, gives a video review of Red Oaks. 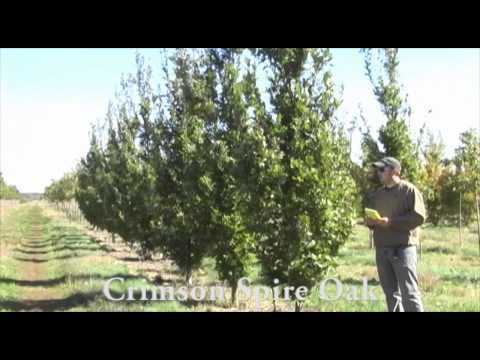 iTrees.com owner, Chris Harford, gives a video review of the Crimson Spire Oak. 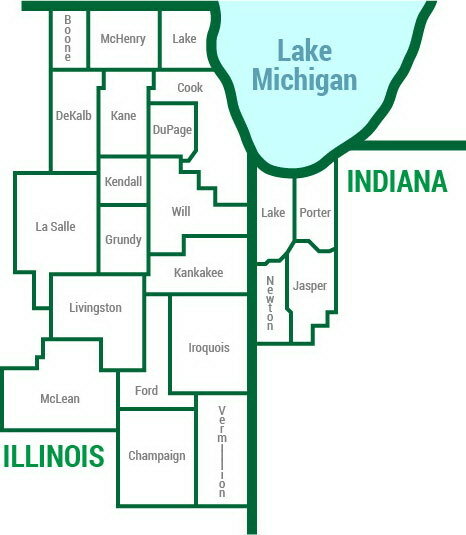 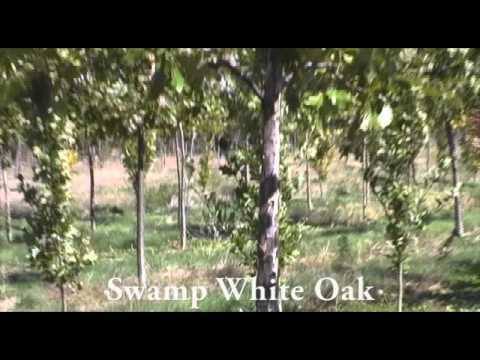 iTrees.com owner, Chris Harford, gives a video review of Swamp White Oaks. 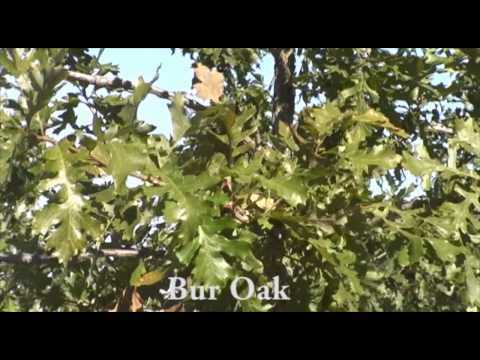 iTrees.com owner, Chris Harford, gives a video review of the Bur Oak. 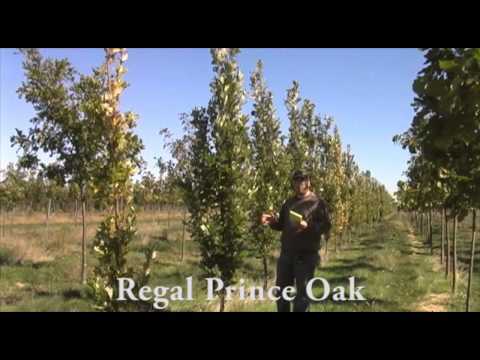 iTrees.com owner, Chris Harford, gives a video review of Regal Prince Oaks. 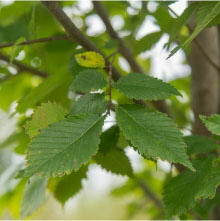 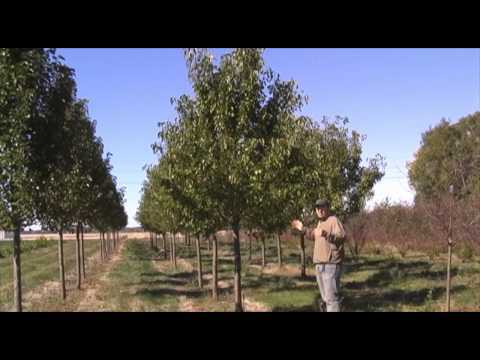 iTrees.com owner, Chris Harford, gives a video review of new hybrid Elm varieties. 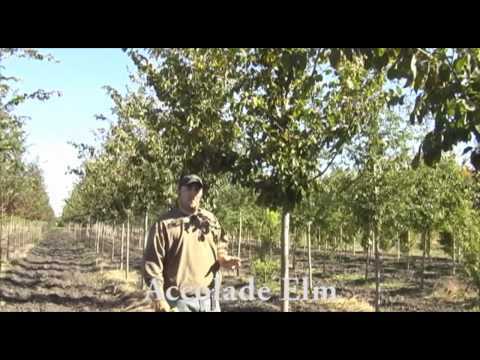 iTrees.com owner, Chris Harford, gives a video review of Accolade Elms. 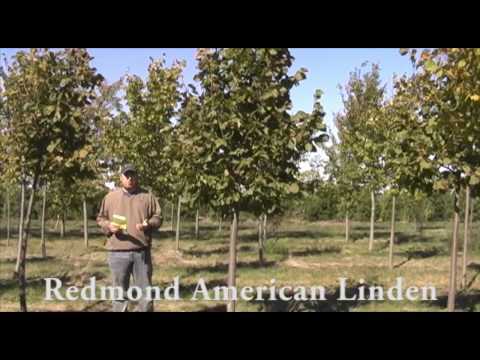 iTrees.com owner, Chris Harford, gives a video review of Redmond American Lindens. 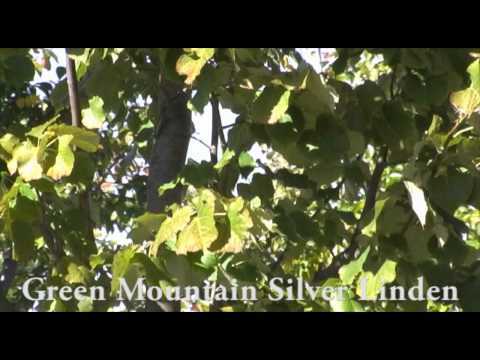 iTrees.com owner, Chris Harford, gives a video review of Green Mountain Silver Lindens. 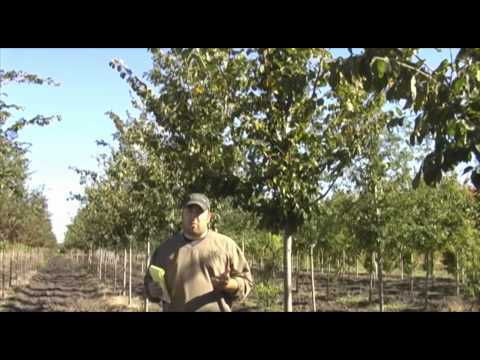 iTrees.com owner, Chris Harford, gives a video review of the Aristocrat Ornamental Pear and Cleveland Select Ornamental Pear. 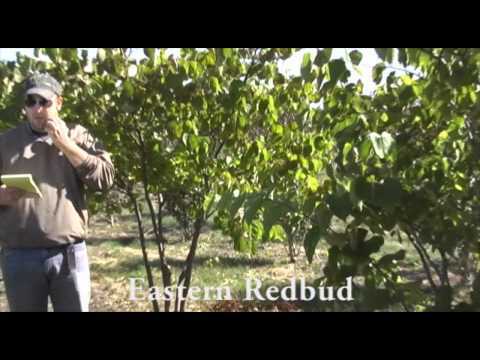 iTrees.com owner, Chris Harford, gives a video review of Eastern Redbuds. 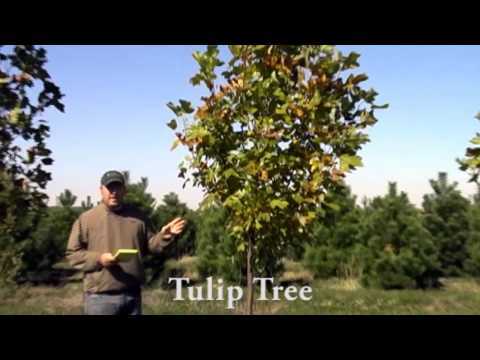 Chris Harford, iTrees.com owner, gives a video review of Tulip Trees. 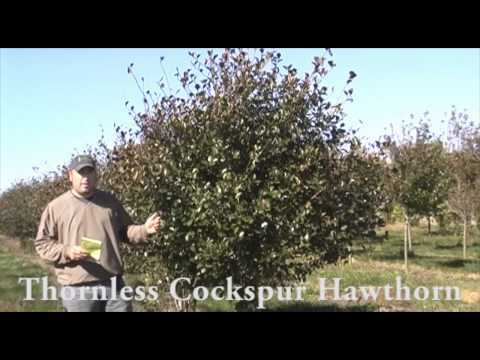 iTrees.com owner, Chris Harford, gives a video review of Thornless Cockspur Hawthorns. 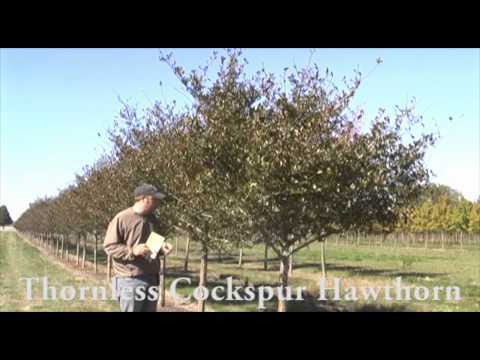 Chris Harford, iTrees.com owner, gives a video review of Thornless Cockspur Hawthorn Multi-Stem Clump form trees. 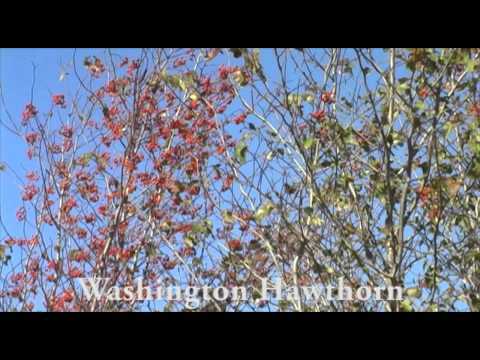 iTrees.com owner, Chris Harford, gives a video review of Washington Hawthorns. 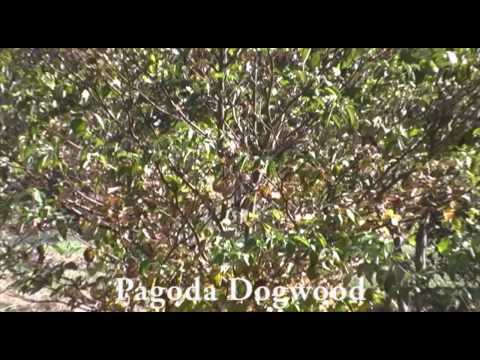 Chris Harford, iTrees.com owner, gives a video review of Pagoda Dogwoods. 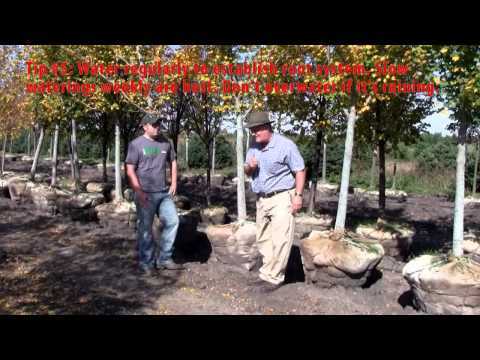 Chris Harford, iTrees.com owner, gives a video review of Skyline Honeylocust trees. 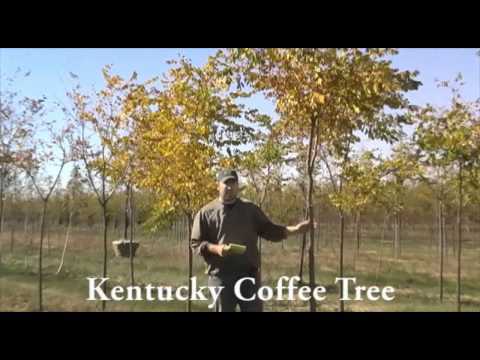 Chris Harford, iTrees.com owner, gives a video review of Kentucky Coffee Trees. 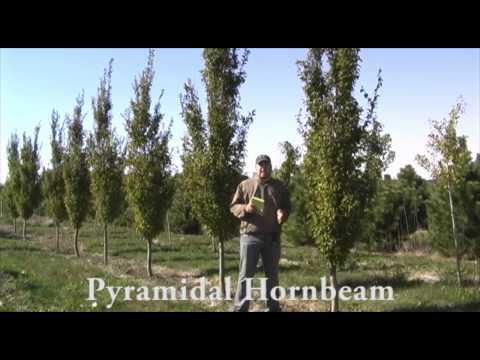 Chris Harford, iTrees.com owner, gives a video review of European Pyramidal Hornbeams. 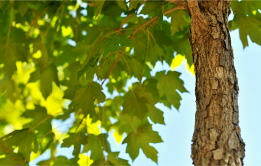 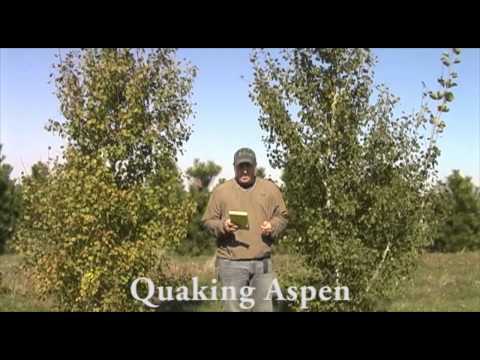 Chris Harford, iTrees.com owner, gives a video review of Quaking Aspen trees. 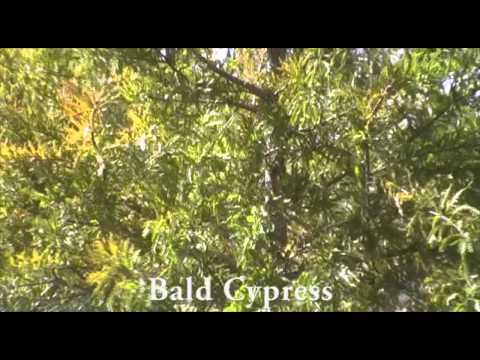 Chris Harford, iTrees.com owner, gives a video review of Bald Cypress trees. 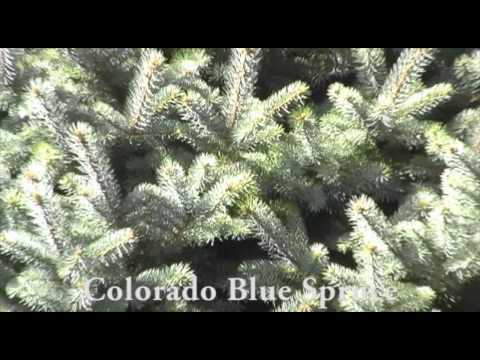 iTrees.com owner, Chris Harford, gives a video review of the Colorado Blue Spruce. 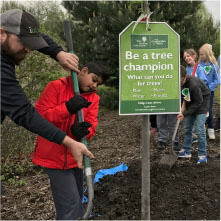 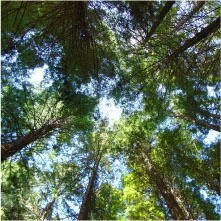 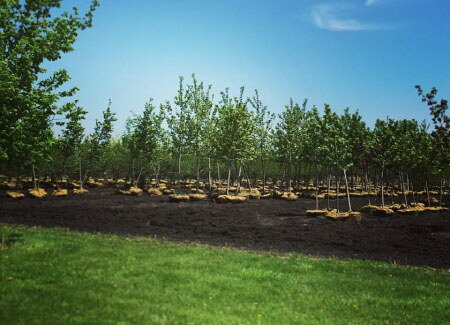 Chris Harford, iTrees.com owner, answers the big question about the right time for tree planting. 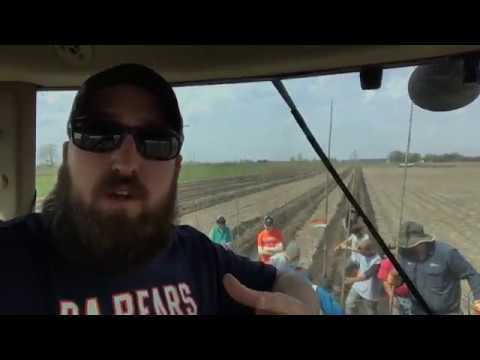 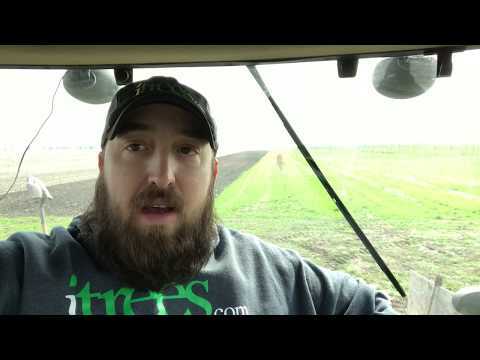 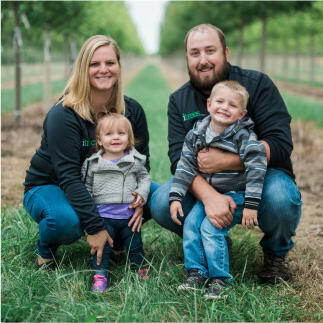 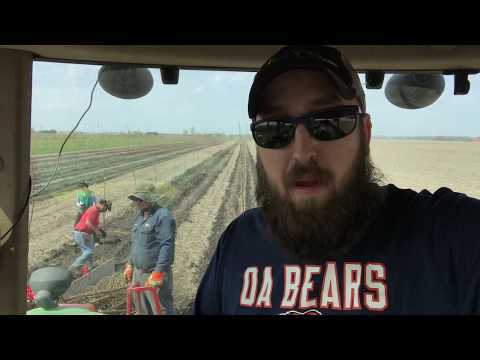 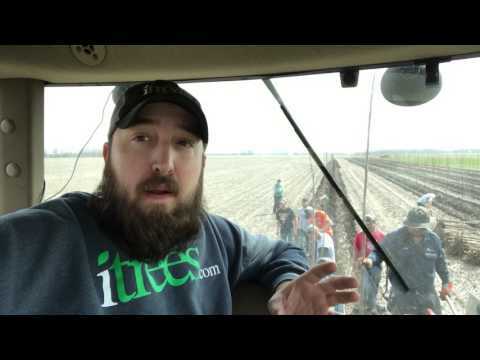 More from our Thoughts From the Field series with iTrees.com owner, Chris Harford on soil health. 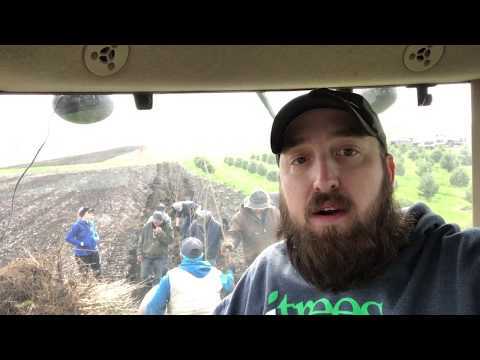 Another behind the scenes look with Chris Harford. 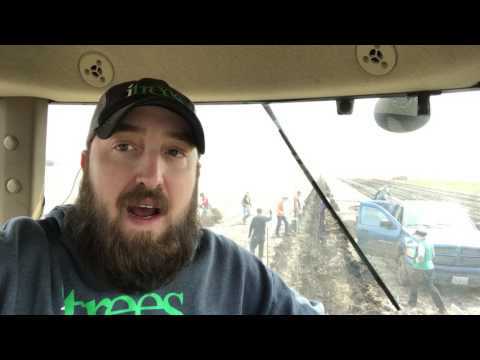 Here he talks a bit more about tree planting while delving into iTrees.com tree planting equipment. 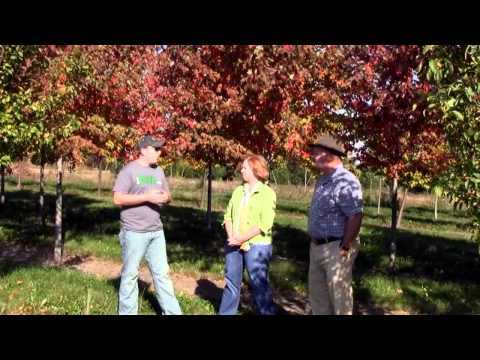 Chris Harford, owner, talks Elm trees.